Each of the translations in this book can be read for its own sake or as part of a triptych. 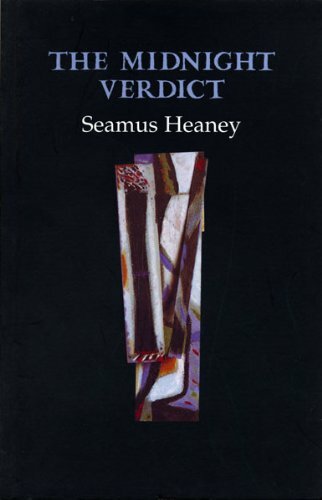 By setting excerpts of Brian Merriman's Cuirt an Mhean Oiche within the acoustic of a classical myth (the story of Orpheus and Eurydice), Seamus Heaney provides a new and illuminating context for the eighteenth century Irish poem. For this paperback reissue, the poet has made some revisions in the text of the original Gallery Press edition.